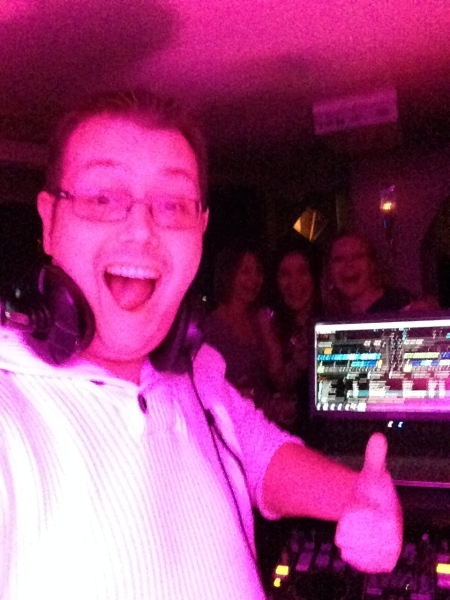 Some say that Rob is the "quiet" guy in the DJ Team but others know better! Whatever, Rob is always totally professional which has resulted in him being favoured and revered by Royalty and professional organisations alike. Always in demand, we have dozens and dozens of letters of recommendation. Rob is happy to work to all music themes... and has even been known to "dress for the occasion"! 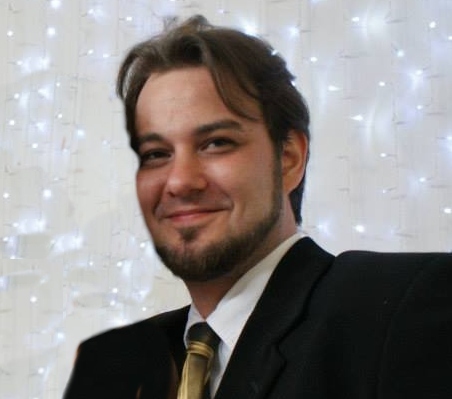 Ben Atkinson: All round entertainer and thoroughly nice chap with a wicked sense of humour! 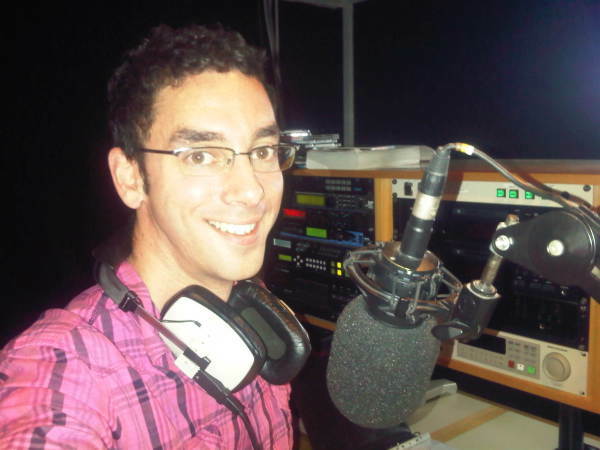 Ben is currently presenting the Heart Wiltshire Breakfast show. 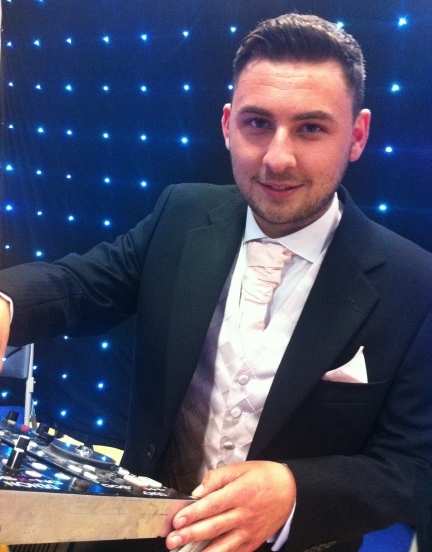 He has a wealth of experience in hosting events such as Race For Life and the Gloucestershire Bride and Groom show. 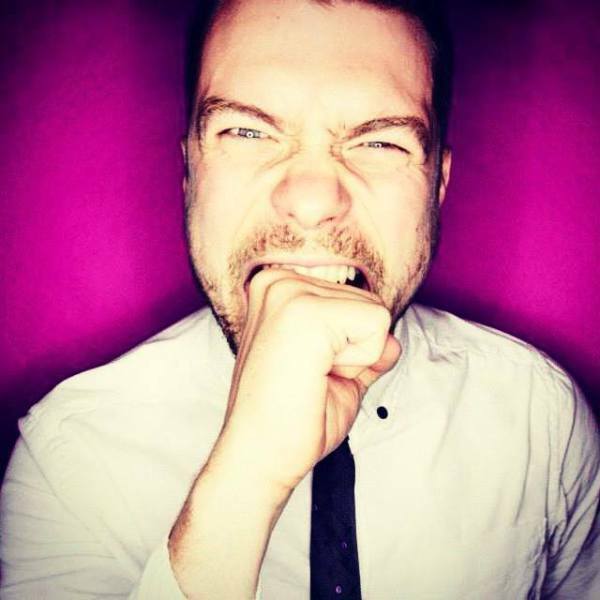 Radio trained with Heart and STAR in Gloucestershire, DJ Owens worked the club scene before joining us and has chalked up over 1000 party gigs with his own unique style of personality DJ and electrifying mixing skills. Constantly recommended by our clients he is always in demand. Joe Lemer is currently at BBC Radio Bristol. 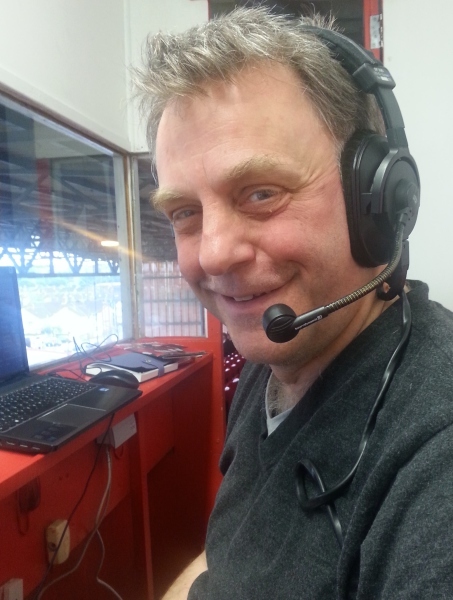 He previously worked at GWR in Bristol and Gloucester, Total Star in Cheltenham and Wyvern FM in Worcester. He's hosted and appreared on stage at many outdoor promotions, award ceremonies and local events. With over 15 years experience as a DJ, smooth talking Toni, comes highly recommended. Although one of the older members of the crew, (but we like to say more Experienced) this means he can easily cater for all age ranges as he specialises in 60's, 70's, 80's, 90's and beyond! He will strive to make sure your event is both a fun and memorable one. When you book a First Dance Disco you can be safe in the knowledge that you are not only getting state of the art equipment, but also one of our professional DJ's . All our DJ's are highly trained all with a media/entertainment background and many with their own radio shows. As we have a choice of DJ's, it is our job to provide you with, (after talking to you) the right host for your evening who will play and entertain, to both yours and your guests taste - as a company we do value your input. When it comes to music, all of our DJ's know their stuff, after all entertainment is what they do for a living. They will normally come prepared to play a range of sets which will cater for all types of music taste and style, however we would always talk to you before the event about particular styles of music as well as your own likes and just as importantly dislikes. This means that you can have as much or as little input to the music as you want. 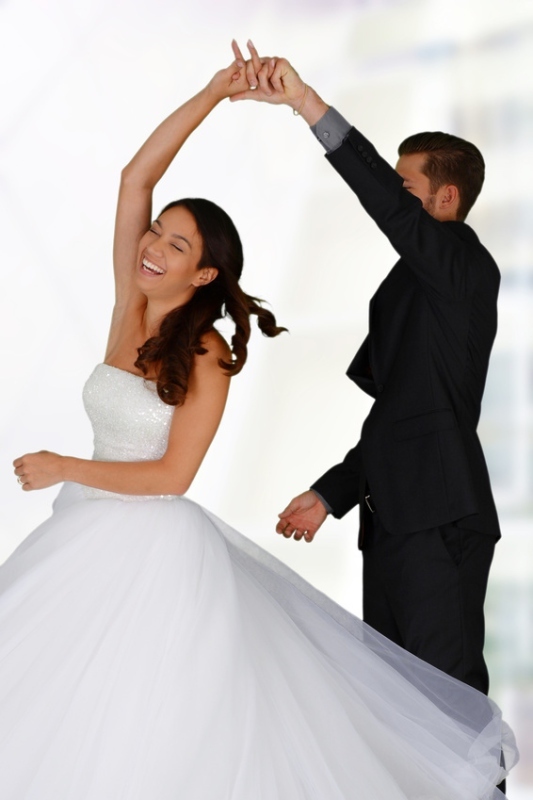 And not forgetting the "first dance" if you are planning to have one, or perhaps a Father & Daughter or even a Mother & Son dance, we will always do our very best to source any special requests you may have. Having trouble choosing that special song? Want something a little different? Talk to us, we may be able to help with suggestions, or even produce a special mix, just for you. For that truly personal touch all of our DJ's can (subject to availability) be booked by name, unless they have other professional broadcasting commitments.